Hi everyone. 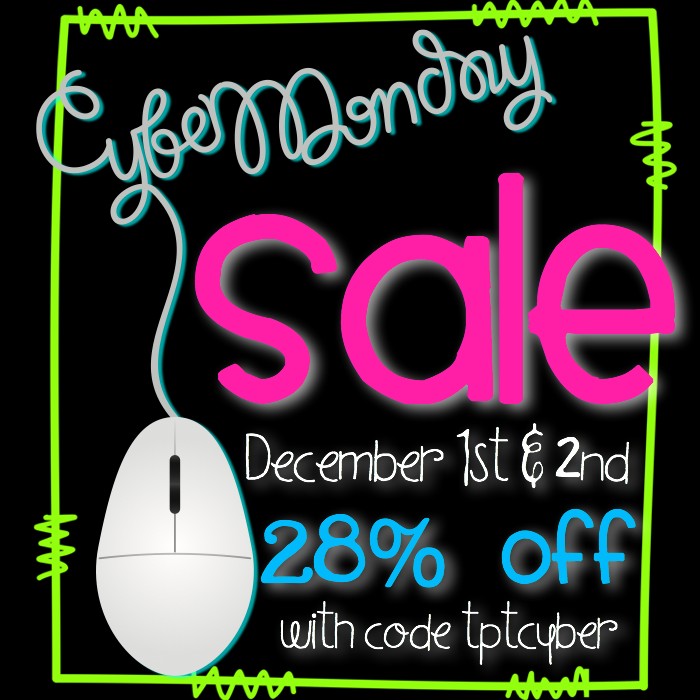 I am super excited for the TpT Cyber Monday Sale! Aren’t you?? My Two Newest Products. I love the two books “Alexander Who Used to Be Rich Last Sunday” and “A Chair For My Mother.” My kids love the interactive notebooks that go along with these two books. 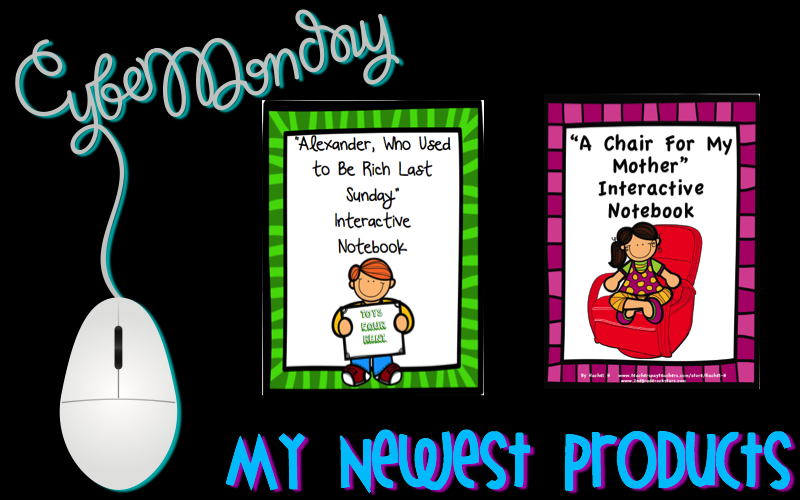 You can check out my “Alexander, Who Used to Be Rich Last Sunday” Interactive Notebook here and here to check out “A Chair For My Mother” Interactive Notebook. Last, but not least is my super Cyber Monday Sale! On sale for 50% off are my Word Family Wheels. My kids love using the Word Family Wheels to create words. This is already differentiated for different levels of learning! Each bundle includes a wheel for the word family with letters for the students to build the words, a wheel with letters missing so students can make up their own words, and blank wheels to create your own activity. One word family wheel per page. Two word family wheels per page. 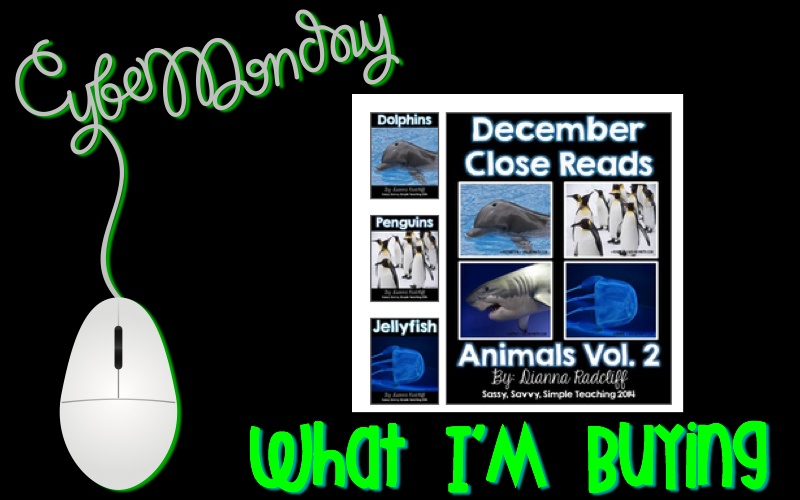 Don’t forget to head back to Primary Possibility’s page to take a look at some other awesome products that you can grab during the Cyber Monday Sale. 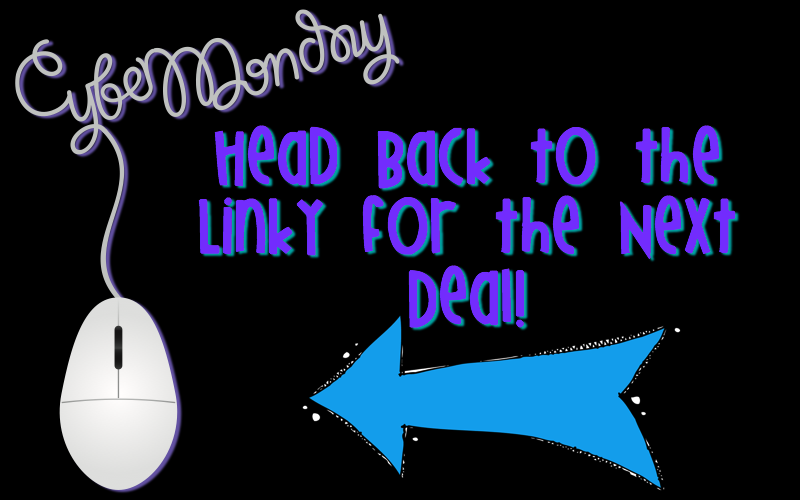 This entry was posted in Linky and tagged Cyber Monday Sale, Teachers Pay Teachers Cyber Monday Sale. Bookmark the permalink.